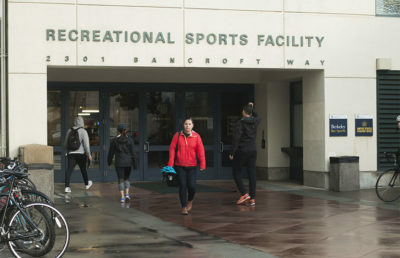 The Chancellor’s Task Force on Intercollegiate Athletics released a report Monday outlining recommendations that do not include cutting any sports programs. 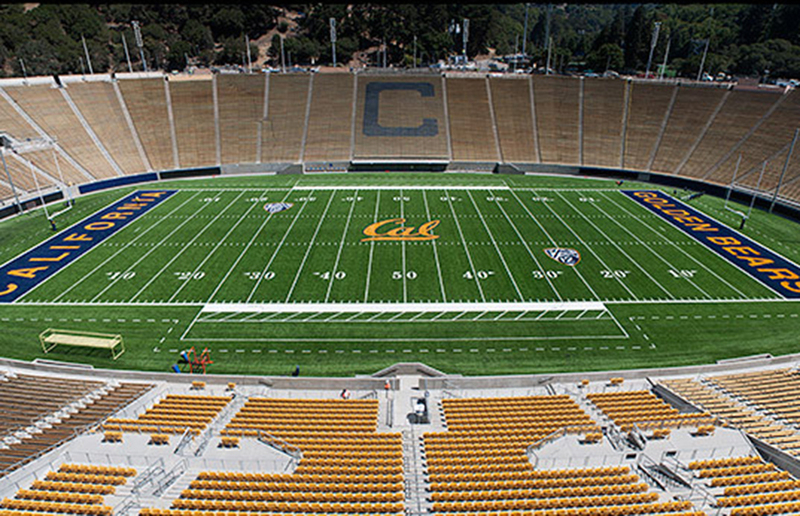 The report states that reducing the number of intercollegiate sports from 30, the current number, to NCAA’s minimum of 14, could save anywhere from $9 million to $12 million. A reduction in programs, however, could have an affect on campus philanthropic contributions by $25 million, according to the report. “Philanthropy to the campus greatly exceeds what the state provides,” said Robert O’Donnell, co-chair of the task force. Campus spokesperson Dan Mogulof said the duty of the task force was not to cut sports, only to make recommendations. “(The task force) was there to provide recommendations but not to actually take action,” Mogulof said. The report also outlined areas of controversy the task force experienced in overcoming a financial deficit of about $22 million. 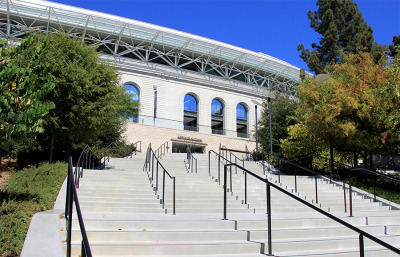 The task force offered eight recommendations to outgoing Chancellor Dirks and incoming Chancellor Carol Christ, but stated that they were unable to reach a consensus on a number of issues. The recommendations were made after the task force met a total of 18 times, which was established in August, according to the report. The first recommendation calls for a credible independent party to review Intercollegiate Athletics’, or IA’s, organizational structure and financial controls. The report added that the outside party would also focus on possible savings in administrative expenses, unrelated to sports programs. The two issues the task force could not reach a consensus on were the implications of Title IX and the potential savings from decreasing sports programs and did not provide recommendations for them. “You make money in football, you breakeven in other men’s sports and you lose money in women’s sports, but the last thing you would want to do is cut women’s sports,” O’Donnell said. 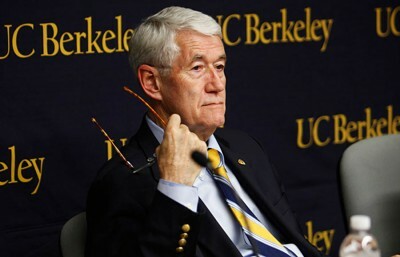 UC Berkeley must legally comply with Title IX — which requires accommodation of the interests and abilities of “the under-represented gender,” according to the report. Robert Powell, co-chair of the task force, said the “hard decisions” regarding IA will fall to the incoming campus leadership. Assistant athletic director Herb Benenson said in an email that IA has made new partnerships — Under Armour and Learfield — which will last 10 years and will together generate about $8 million more than previous agreements. He added that in order to save money, IA is also decreasing the number of operational expenses and is not filling some empty positions in the department. Contact Ahna Straube at [email protected] and follow her on Twitter at @akstraube.